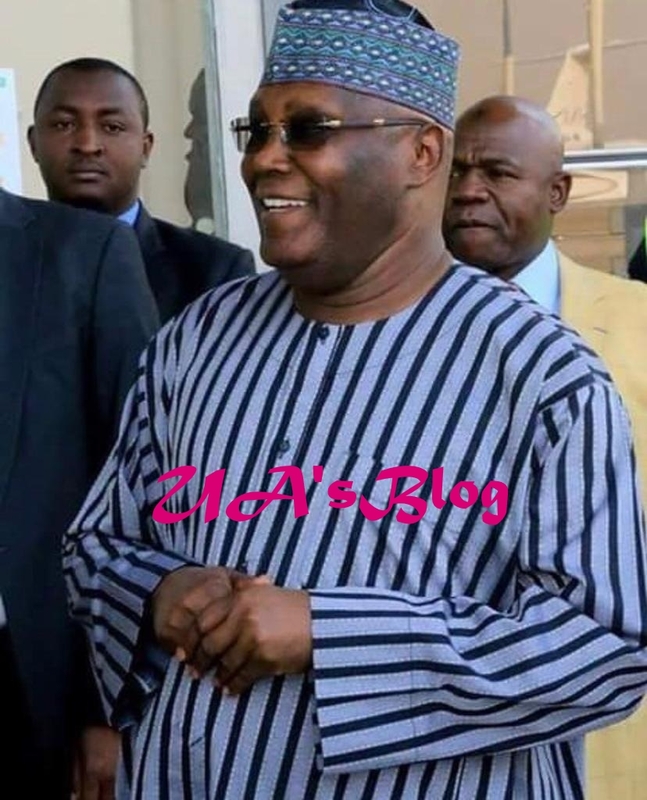 Atiku Abubakar, presidential candidate of the Peoples Democratic Party (PDP), has finally been issued a visa to the United States, TheCable reports. A family source disclosed this to the online news platform on Saturday and confirmed that the former vice-president has left Nigeria for the UK, where he will spend some time before flying to the US. Former president Olusegun Obasanjo, ORIENTAL TIMES understands, played a “critical” role in getting the American government to issue the visa to his former deputy with whom he was estranged for almost 15 years.